A therapeutic and connected essential oil diffuser ? The principle of AromaCare is simple, it is a diffuser of essential oils that works with ready-to-use capsules. 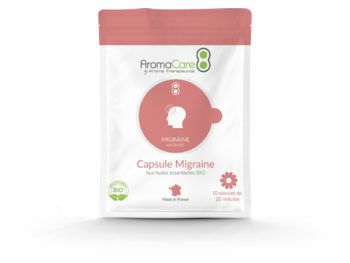 Each capsule contains a studied blend of organic essential oils and an associated diffusion program. 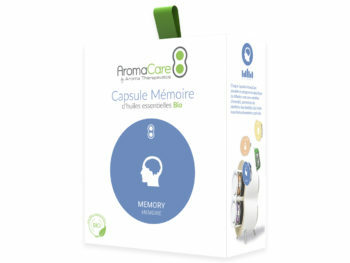 Simply insert the capsule of your choice and then start your personal wellness session of 20 minutes. 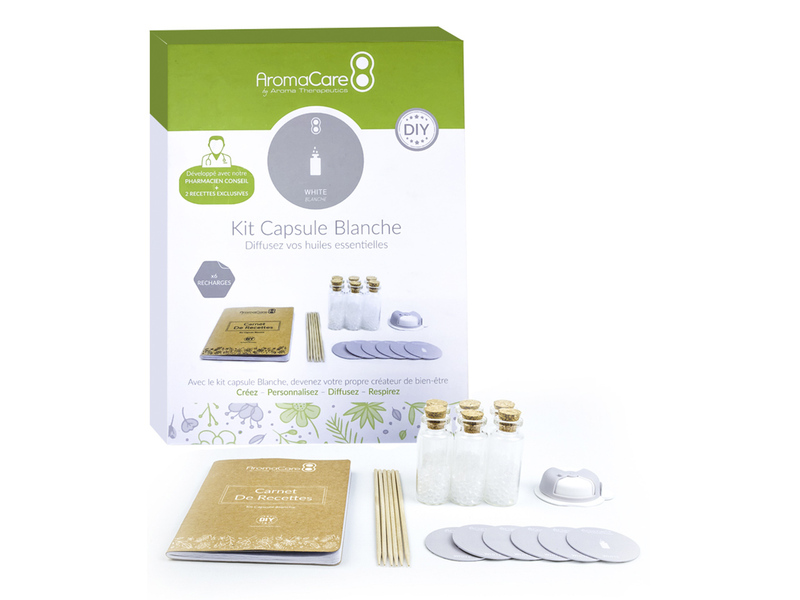 Essential oil capsules ready-to-use ? The AromaCare is accompanied by 8 capsules of essential oils adapting to the daily ills. Each capsule contains a synergy of organic essential oils developed in collaboration with a laboratory specialized in aromatherapy. 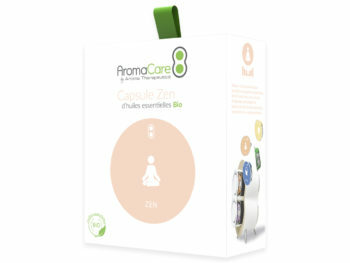 Each capsule allows you to benefit from the essential oils optimally during 10 sessions of aromatherapy of 20 minutes. Each AromaCare capsule meets one of your needs. The right dose at the right time! The AromaCare allows you to benefit from the right dose of essential oils when it is necessary. The AromaCare is your wellness ritual that makes you feel good. 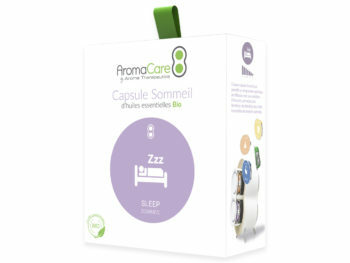 Each capsule correspond to one need, just insert your capsule and start your aromatherapy session. AromaCare can be controlled with your phone. Easy to use, the mobile application (IOS & Android) allows you to control your well-being. Program your AromaCare whenever you want! Set the start time of your aromatherapy sessions and let the AromaCare diffuse your favorite capsule. The White capsule allows you to create your synergies of essential oils. We recently had a patient in the department who had been suffering from insomnia for years and for whom conventional (medicated) solutions no longer helped her to sleep. When we arrived, we offered him 1h of Synergy Sleep. Before the session ended, she was already sleeping. The device is very aesthetic and well thought out. Convenient to use, a good companion of office, bedroom, living room and you can take it on a trip to the hotel and more, you see … No regrets! Charger not to forget anyway and its small basic capsules, For me, Boost for morning, Zen during the day and Sleep for the night. 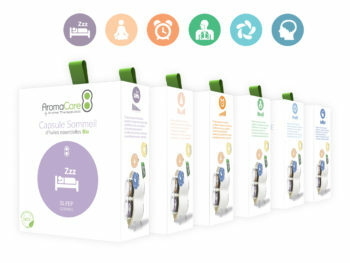 We set up the AromaCare recessed directly in the furniture of the rooms (bedside tables or headboards). Regarding the use, residents are very happy and find that scents are pleasant for waking and sleep. They use mainly in manual mode.